Basic safeguarding children and vulnerable adults course (formerly level 1 and 2) with Colin Welsh a safeguarding expert with over 30 years experience. Aimed at all members of the dental team. With James Sloane consultant maxillo facial and oral surgeon. 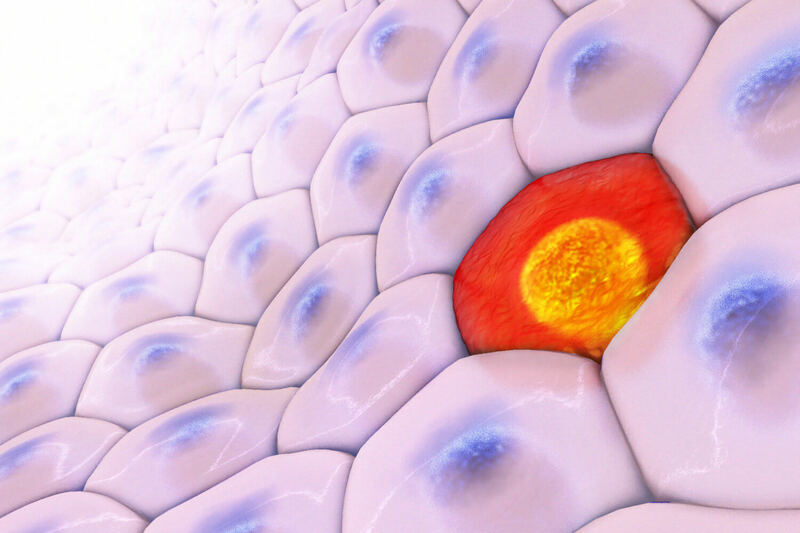 Identification of the first signs and symptoms of skin changes, treatment pathways and outcomes. Together, we can offer your patients the best specialist treatments and care. 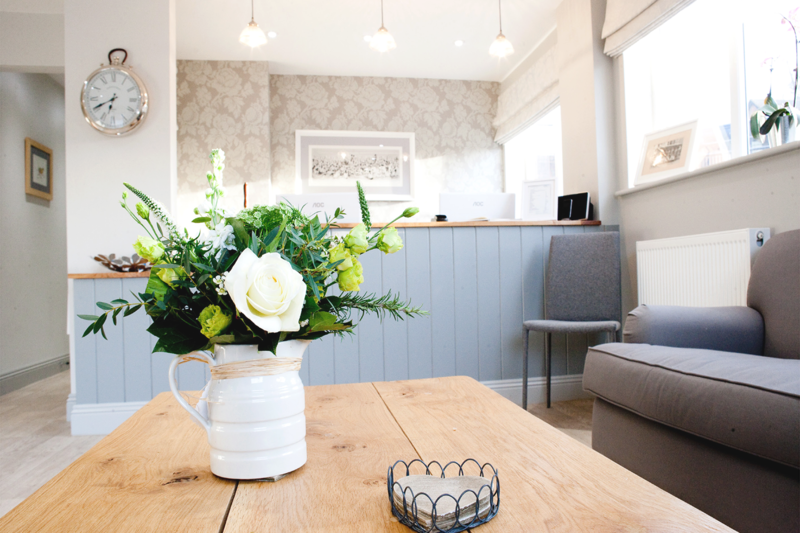 We are a family run specialist dental referral practice in the heart of rural Hampshire. With three calm and beautiful practices in Twyford, Alresford and Botley. Refer a patient to us Meet the specialists Why choose us? 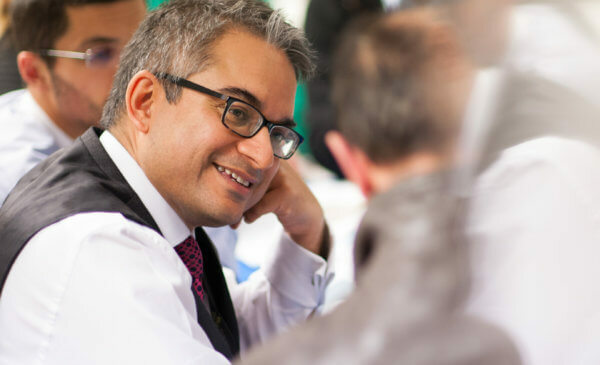 We'd love you to come along to our thriving Hartog Dental Events, with lively debates and exchange of knowledge it’s a great way to get to know us and acquire your vCPD. 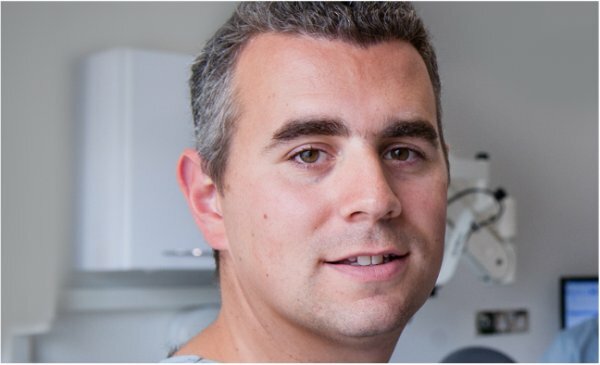 Hartog Dental Events has had speakers from organisations such as the BDA and Dental Protection and promises to cover a wide variety of verifiable CPD from CBCT interpretation, child protection, IR(ME)R, orthodontics, perio/endo lesions and whitening treatments to hypnotherapy, meditation and complementary dentistry. 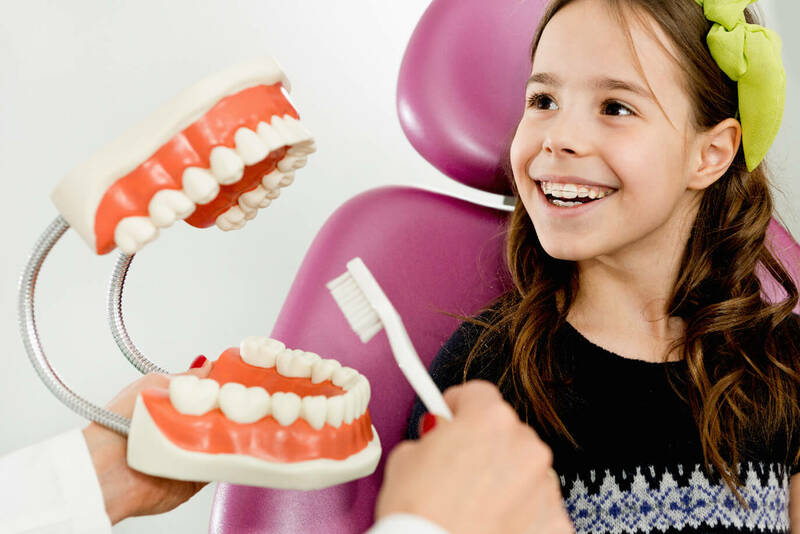 Ross is a widely respected orthodontist. He is warm and caring, and of course extremely friendly. Warm, friendly and ever so approachable, Maria will make sure your gums are well looked after.